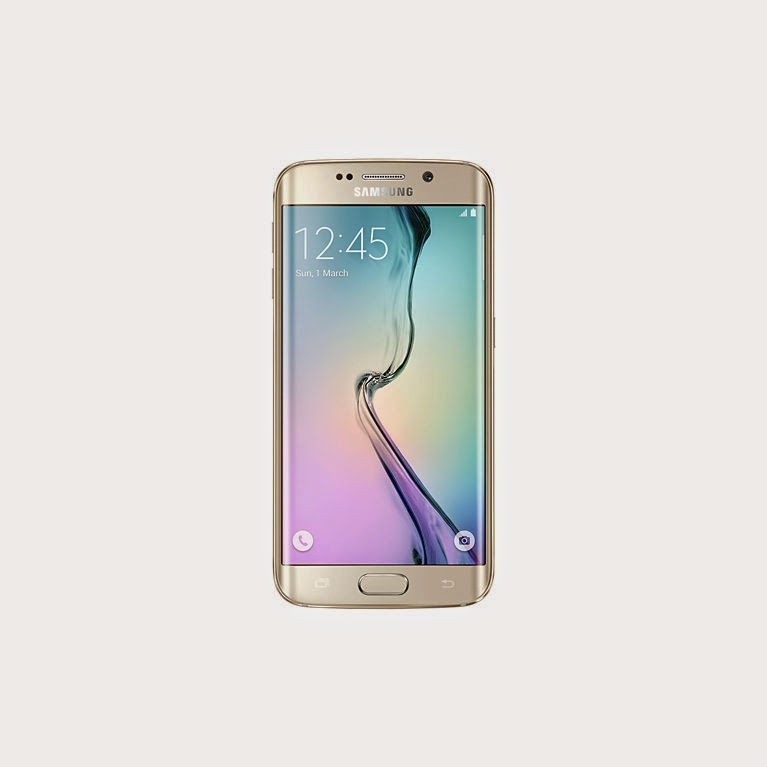 A phone that looks like jewel is the best way to describe the new s6 edge by Samsung. The metal and glass cover makes it looks much different than anything that you have ever seen before. The finish and fit are too perfect to be described in words. The metal edges of the phone are darker than the rest of it which gives a beautiful light and dark combination that makes it look very classy. The shape of this latest mobile phone a unique curve that puts it in sharp contrast to the rest of it. Flat, slim, and curved on the edges is the selling point as far as the look goes. The AMOLED screen of samsung galaxy s6 edge has a 5.1 inch with a great display and life-like colors that make the photos and the movies look beautiful. • The brushed aluminum gives a soft touch while the Gorilla glass is not just reflective but also gives adequate protection. • The power button is placed on the right side of the phone that is a break from tradition. • The SIM tray is of the pin and socket kind while the volume controls are placed on the left side. • The microphone hole and IR sender are located at the top. On the bottom edge, you have the speaker, headphone socket, and the microUSB port. The sound quality is as good as ever as, in fact, 1.5times louder than it used to be. • The unibody cover of the phone is sparkling, and gleaming but in Samsung tradition is cannot be removed cannot be removed. There is no scope for changing the battery or the memory card. • The battery is quite sufficient and comes with the latest built-in wireless charging technology. The wireless charging points are present in many places when you are traveling for work or pleasure. • It is compatible with an optional charger that comes with it. Apparently the cable charger with only 10 minutes of charging can play an HD video for two hours. The camera is the best part and has a 16megapixel back and 5 megapixel front camera that can assure you of great pictures. For the selfie-addict, the samsung galaxy s6 edge is a great opportunity to click away happily great pictures. It has an f1.9 aperture that allows low light and is a little protruding. The launch time of .7 seconds makes you hurry up and take your place before the shutter falls. The optical image stabilization and auto focus lets you take amazing pictures. So whether it is a stunning sunset that you always wanted to shoot or a precious group selfie, you can always do it now. The TouchWiz UI is faster than ever, so texting and playing are more fun now. The usage of the special RAM makes it even faster to work. When it comes to connectivity, the phone is just great because whether it 2G, 3G or 4G LTE network the phone is compatible with all of them. Therefore wherever you travel, you get better connectivity all the while.